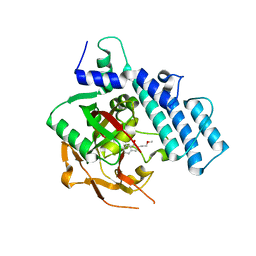 Authors: Tamjar, J., Robinson, D.A., Baragana, B., Norcross, N., Forte, B., Walpole, C., Gilbert, I.H. 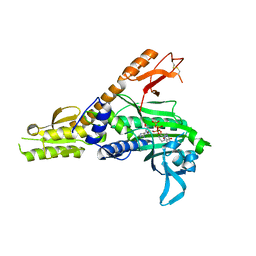 Cite: Lysyl-tRNA synthetase as a drug target in malaria and cryptosporidiosis. Authors: Robinson, D.A., Baragana, B., Norcross, N., Forte, B., Walpole, C., Gilbert, I.H. 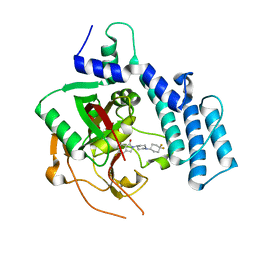 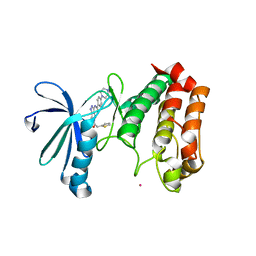 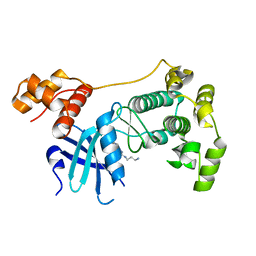 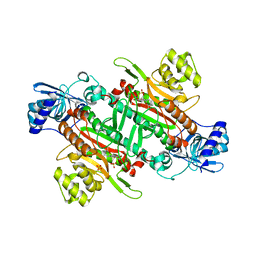 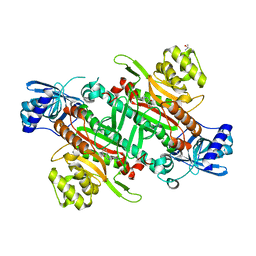 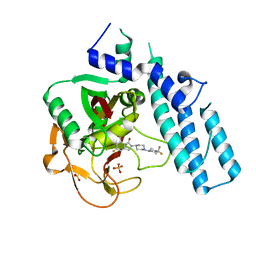 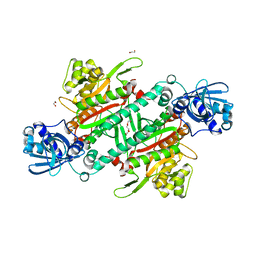 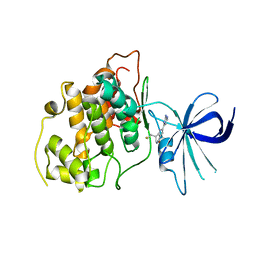 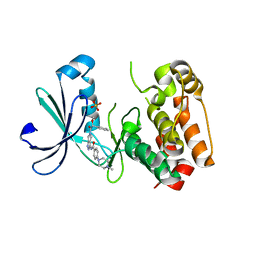 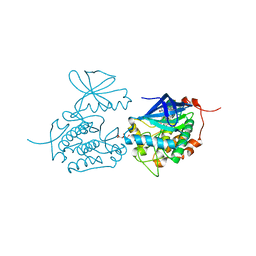 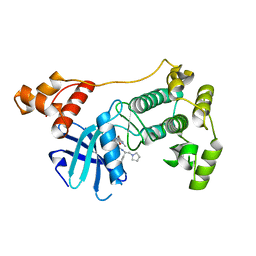 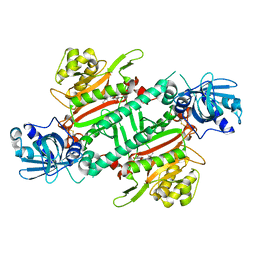 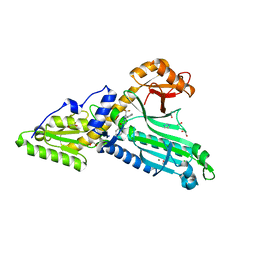 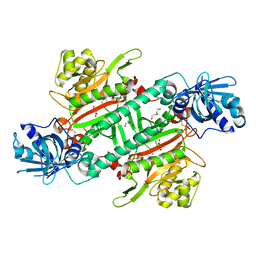 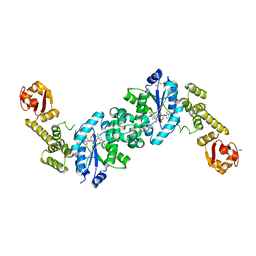 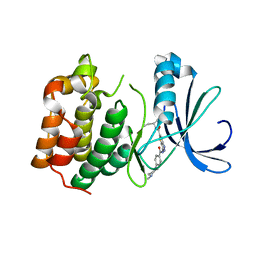 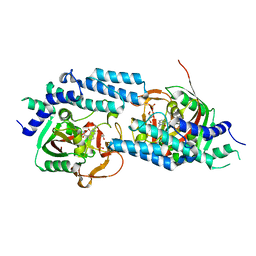 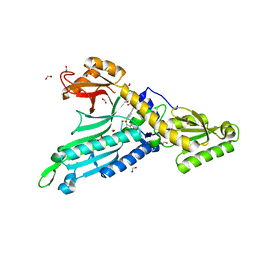 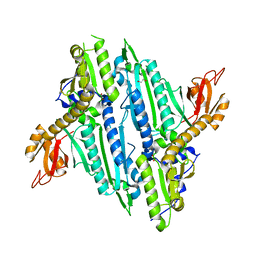 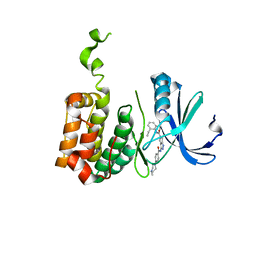 Cite: Biochemical and Structural Characterization of Selective Allosteric Inhibitors of the Plasmodium falciparum Drug Target, Prolyl-tRNA-synthetase.